Christmas break has been a surprisingly productive time for me. Despite the fact that I have one kid who doesn’t go to sleep until almost midnight and gets up at seven, I’ve gotten quite a bit written. It might help that I’ve started taking two days off a week to work on puzzles. I’m making myself take days off on the weekends to avoid burning out. 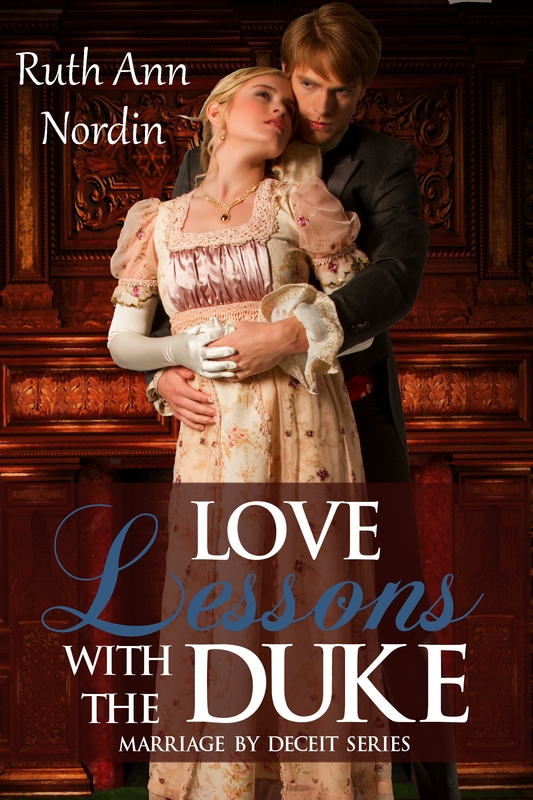 When I burned out after I finished His Convenient Wife, it threw me off two months, which is why I had to push back the release dates on His Convenient Wife and Love Lessons With The Duke. I don’t want that to happen again. I uploaded this to Smashwords a few days ago. 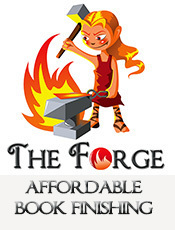 I figure it takes at least a month for the book to go from Smashwords to Barnes & Noble and Kobo. The reason I pushed back the release date on this book to February 14 is because of this. I could have published it sooner if I didn’t need to wait for the other channels to pick it up. Since I put it in pre-order last summer, I have to follow through on it. This is my second to last book in pre-orders. The last one is Royal Hearts. I won’t be doing pre-orders on other books. I wanted to wait until I had more information, and now that I do, I can give more specifics. This is going to be published with Parchment & Plume. I don’t have a projected release date on this, but I’m almost halfway through my novella, Online Proposal. 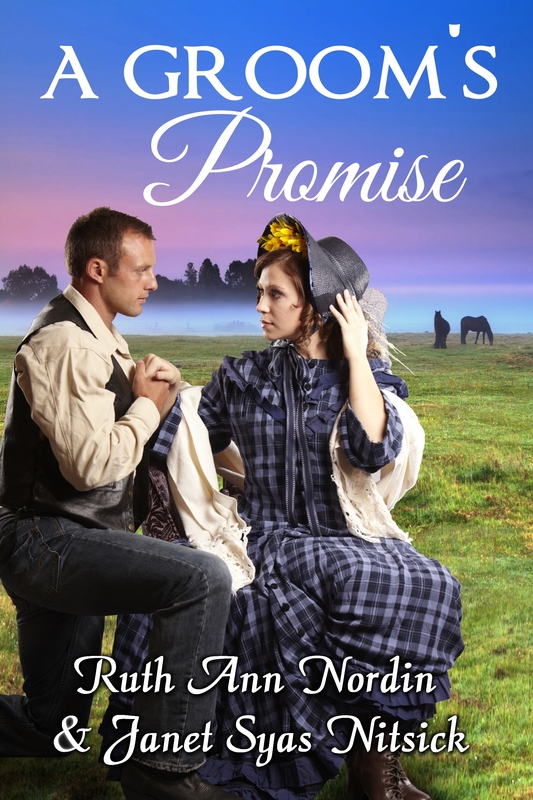 I still need to work through the description, but it’s pretty much a cute sweet romance about a young woman who goes to South Dakota to meet the man whose proposal she accepted in an email. At the moment, I’m almost at 12,000 words into this novella. I expect it to be around 25,000 words when it’s done. I’m excited to be working with Catherine Lynn. I’ve been wanting to work on something with her for a while now, so this is fun. Janet Syas Nitsick and I are going to get together on January 7 to further plan out what to do with our novellas. I’m fine with taking some time on this since I have so many other things going on right now. One thing I love about Parchment & Plume is how willing they are to work with me, especially when things are delayed or if I realize a certain idea I had isn’t going to work out. For example, I decided not to do a fourth book in the Montana Collection. 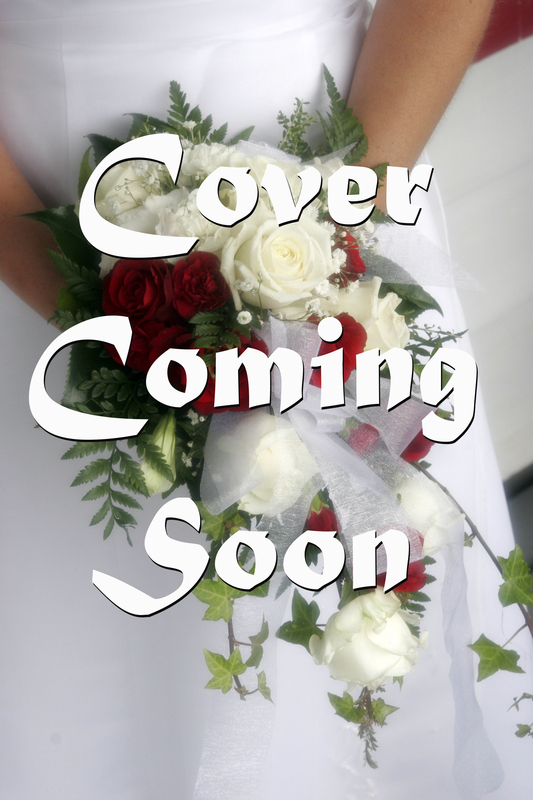 Instead, I’d like to focus on Wagon Trail Bride, and I’d like to publish it with them. So I talked to them about it, and they’re letting me go with Wagon Trail Bride. I’ve heard other authors who are happy with their publishers. I think the right publisher can be a great experience. I plan to pick up on one or two projects with another author in January. The author is debating a pen name, so I can’t go into any specifics. When we figure out what to do, I’ll give more information. I’m having so much fun with this book. 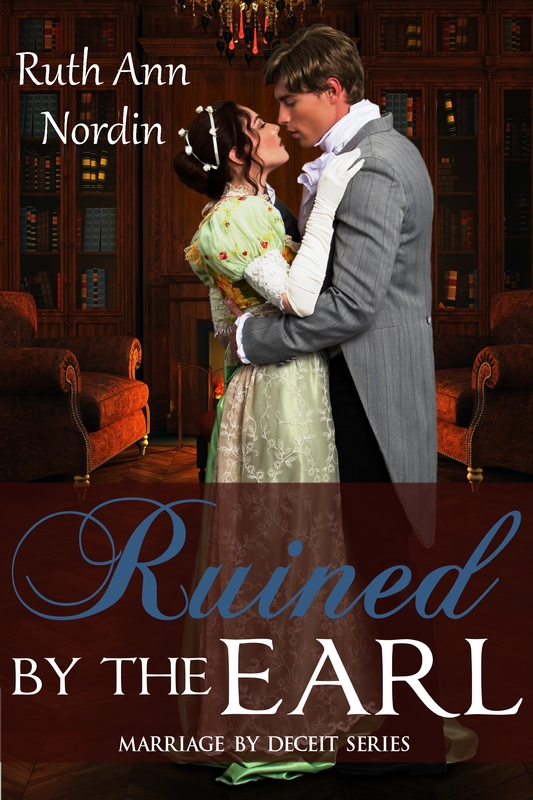 I had a lot of fun with A Most Unsuitable Earl and His Reluctant Lady. I especially love Lord Edon and Christopher Robinson because it’s hard to take the two characters too seriously. I gave them some scenes in Love Lessons With The Duke because I missed them. 🙂 Logan is a similar character. He has a mischievous side to him, but deep down, he’s a good guy. It just takes time to see the good guy side. 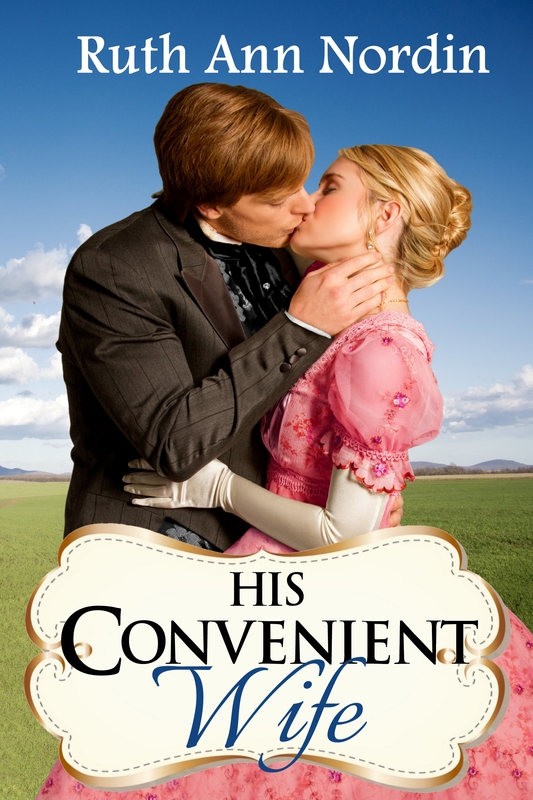 Ironically, my favorite Regencies are the humorous ones. But my favorite historical westerns are the more serious ones. I don’t understand why that’s the case, but it is what it is. Anyway, I’m at 25,000 words in Ruined by the Earl. This puts me right on track for publishing it in March. There are other books, but the ones above are the immediate ones. Since this post is long enough, I’m going to end it here. This entry was posted in A Groom's Promise, His Convenient Wife, Love Lessons With The Duke, Ruined by the Earl. Bookmark the permalink. I’m excited, too. 🙂 I might end up going back and fleshing some stuff out before the hero and heroine actually meet, but I want to finish the story first and see if it’s necessary.